Will Kate Middleton be accepted by the Royal Family? According to a Daily Mail poll, despite the popularity that Middleton has garnered, the public fears she might face snobbery in the royal palace. More than half of the people surveyed think the wedding will strengthen the monarchy, and the public support for Middleton to take over as the future Queen has become considerably stronger. Middleton will be excluded from her new life as Princess Catherine. 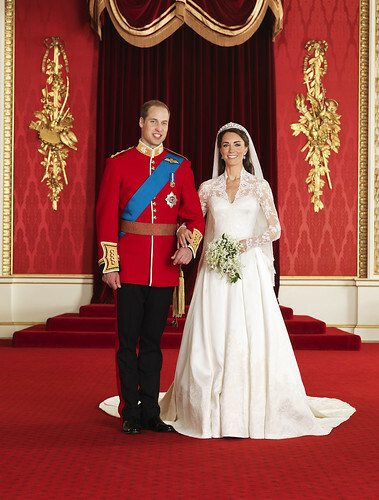 45 per cent of the Britons think that the other members of the Royal Family will accept Middleton as an equal. Asked whether Middleton would make a good queen, 57 per cent responded with a yes.